Looking to find some fun at a public event? 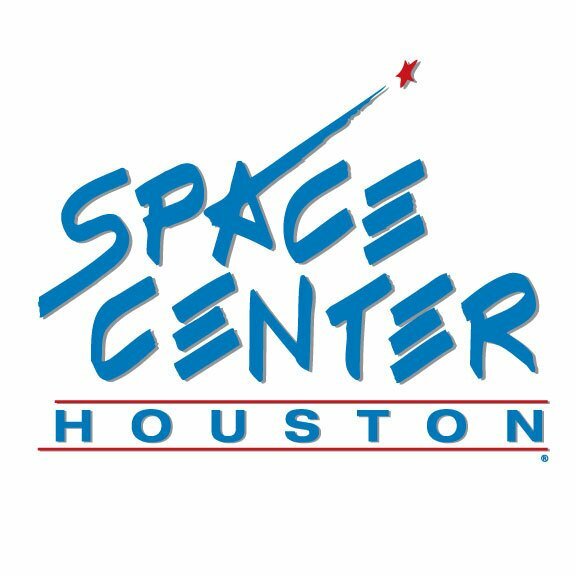 Come visit us while we are set up at our next fair or festival! 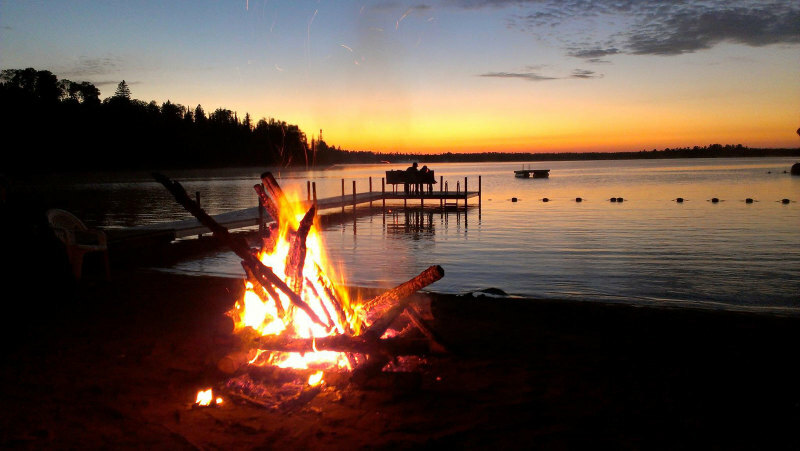 Come enjoy a wonderful day at Onway Lake in Raymond with other young adult singles ages 18-30. There will be workshops, a variety of CRAZY cool outdoor activities, a luau dinner, dance, and more. 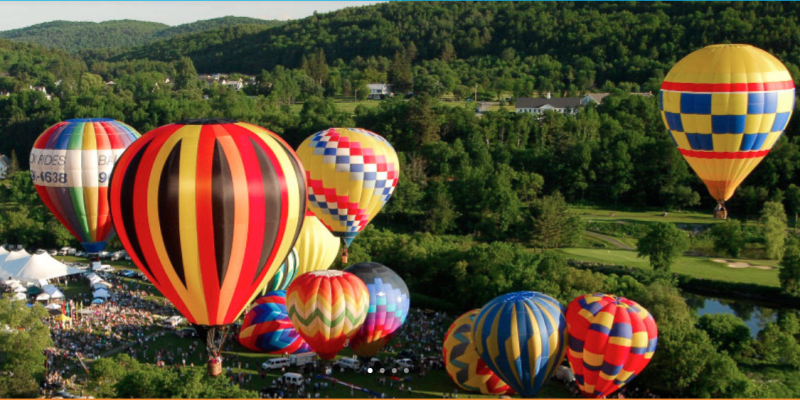 The skies over Quechee and the Upper Valley of VT and NH will be filled with hot air balloons ushering in the annual Quechee Hot Air Balloon, Craft & Music Festival, the longest running hot air balloon festival in New England. 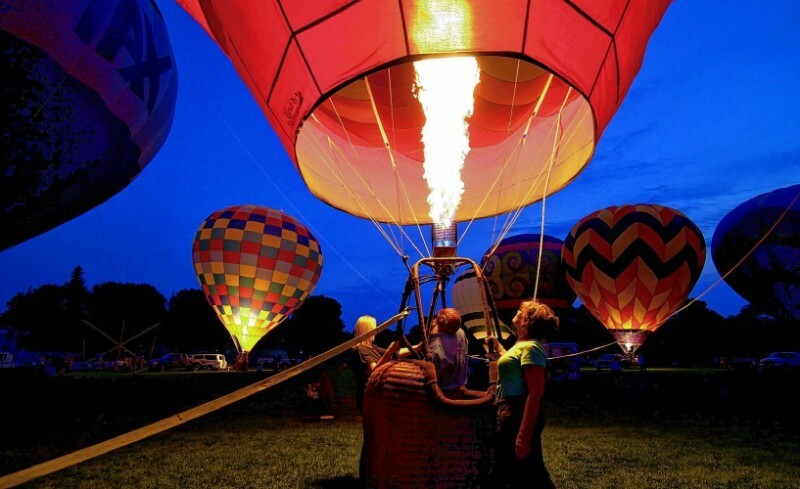 Don’t miss this exciting festival featuring up to 20 hot air balloons. 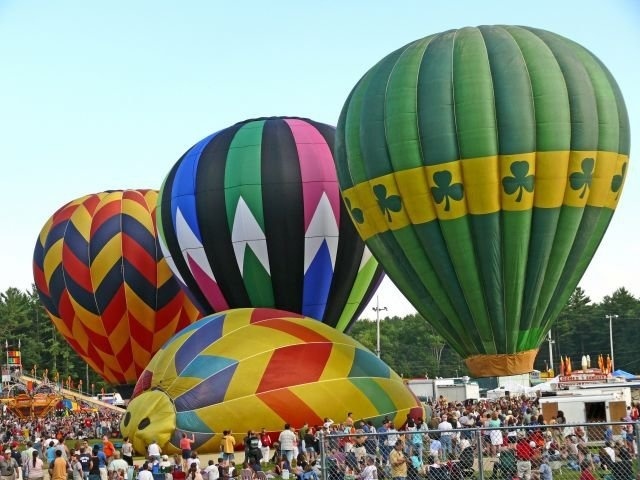 This weekend event offers everybody something; carnival rides, stage acts, a variety of food, the incredible hot air balloons, and more. The Saturday evening fireworks are one of the premier fireworks displays in all of New Hampshire. For nearly 35 years, the Suncook Valley Rotary Club has been conducting this Annual Hot Air Balloon Rally as a fundraiser. 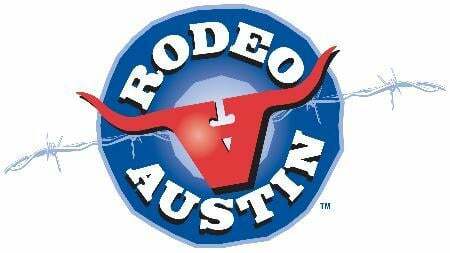 Food, entertainment, carnival, craft fair, helicopter rides, night balloon glow, and fireworks! 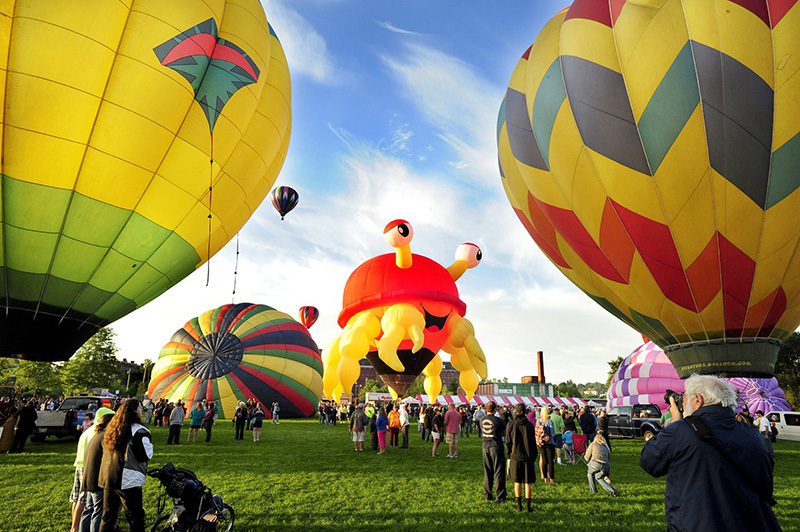 Based in Milford, NH over Labor Day Weekend, this premier event offers balloon tethers, 30+ gourmet food trucks, alcoholic & non-alcoholic beverages, top regional live music, amusement rides & games, New England's best handmade artisans, kids activities & more! 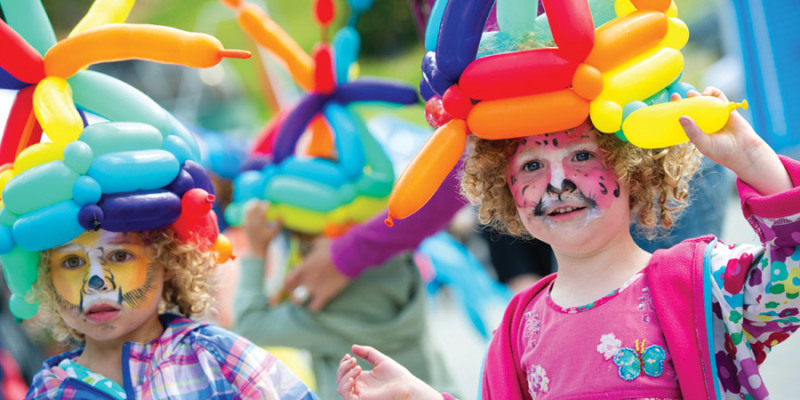 The Annual Hampton Beach Children’s Festival is the family fun event of the summer. 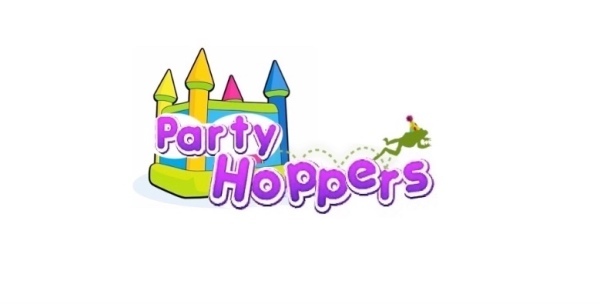 This event is full of nonstop FREE activities for children. Come on out for a magic show, giant costume parade, mini-golf, Ronald McDonald the clown, free ice cream, dancing, story tellers, and more! 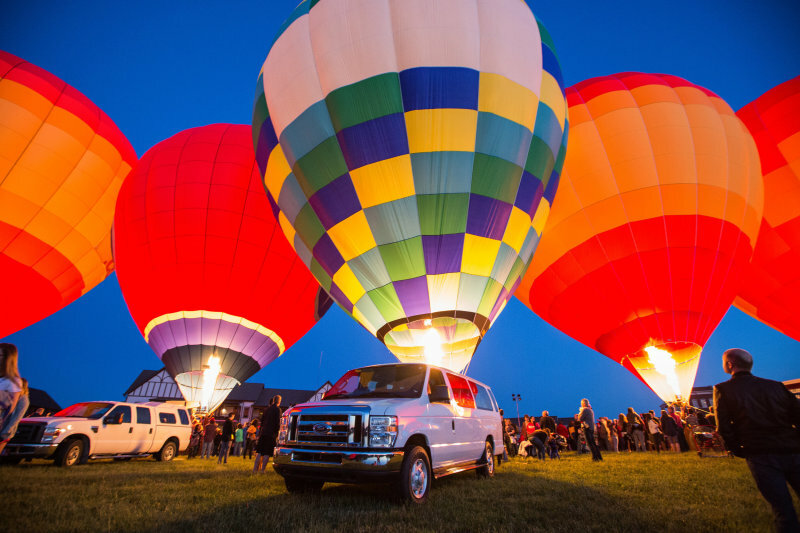 More than twenty hot air balloons at this spectacular event! This year’s theme, “The Force Takes Flight”, will feature two special balloons— Master Yoda & Darth Vader. 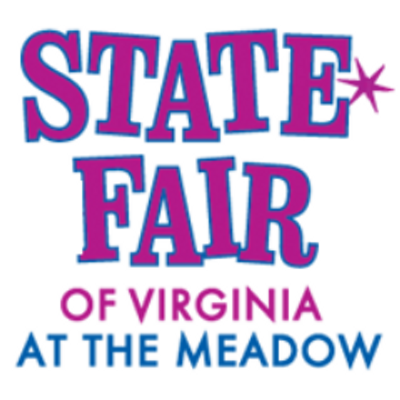 Carnival rides, craft and trade booths, food vendors, and entertainment. 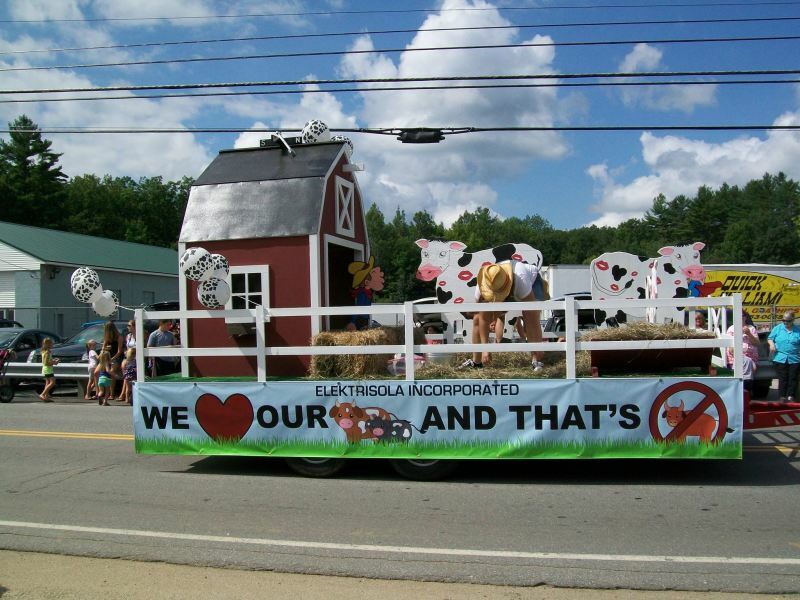 Boscawen Old Home Days is an annual summer event that promotes the community. This family oriented gathering hosts a parade, a golf tournament, and a festival that includes free children's activities for all. 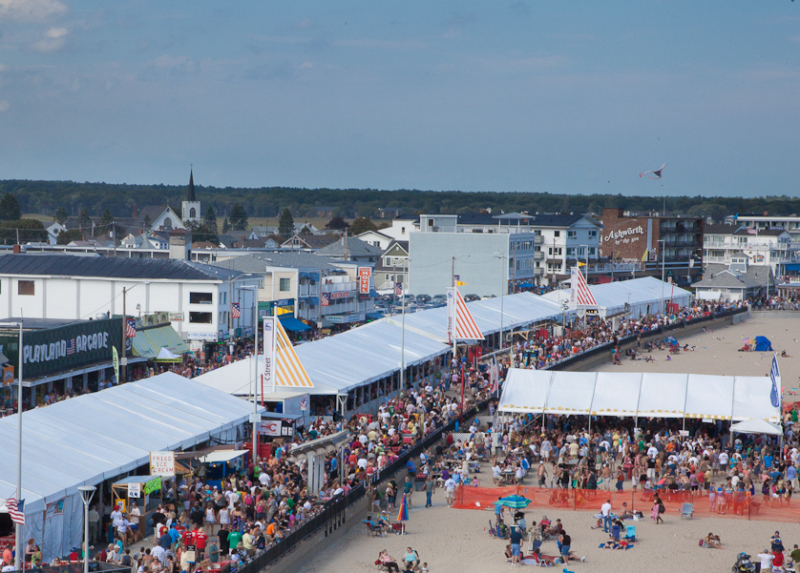 Voted a top 100 event in North America, this seaside extravaganza features amazing seafood promoting 60 local restaurants, spectacular entertainment, a lobster roll eating contest, a skydiving demonstration, 80 craft vendors, a beer tent on the sand, and an amazing fireworks display! 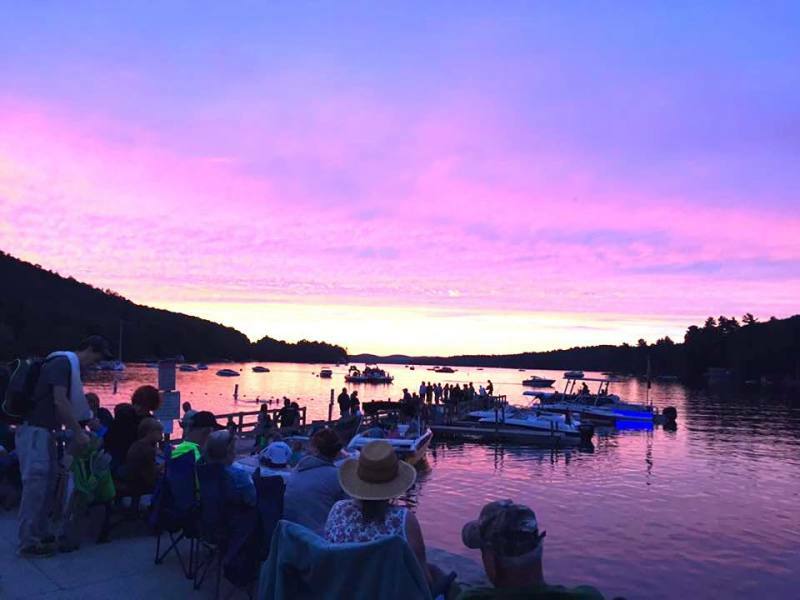 A fantastic annual block party event held every July on Lake Sunapee in Newbury NH. There are a variety of activities such as shows, concerts, a craft fair, boat rides, food vendors, inflatables, and fireworks. The best part is that it's a free event!